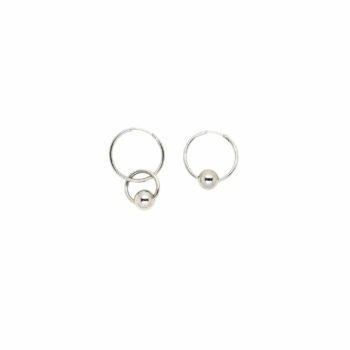 View cart “Jody earring” has been added to your cart. Part of the SS19 collection. 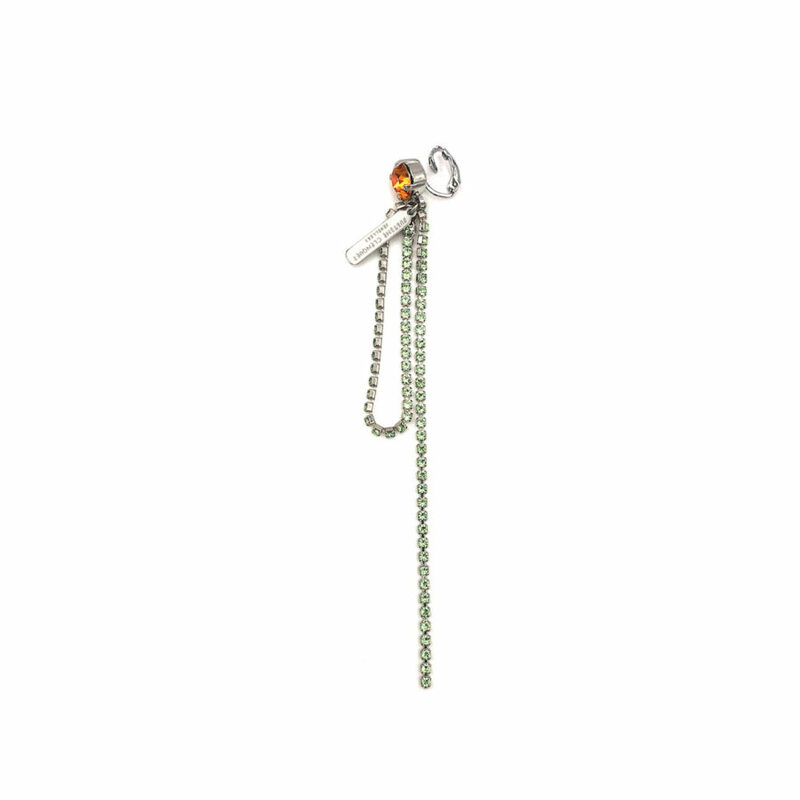 The Vicky clip earring is made of brass dipped in palladium, pale gold and Swarovski crystals. It is designed and handmade in France. Keep away from water or cosmetics for a longer lasting, nickel-free.